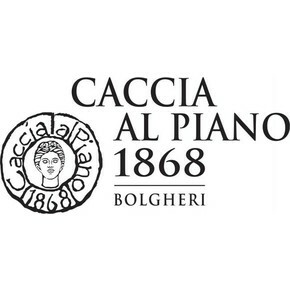 Caccia al Piano cellar produce this sensational wine in the best area for the experimentation and the union of tradition and territory: Bolgheri. 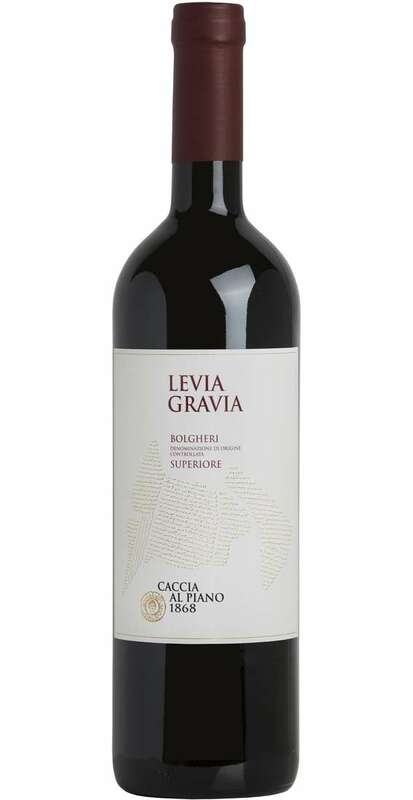 Bolgheri Superiore Levia Gravia is a blend composed by 65% Cabernet Sauvignon, 25% Merlot and 10% Syrah. 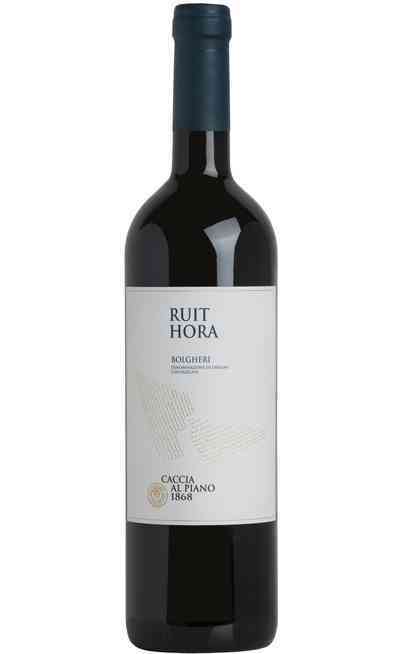 The fermentation is managed at controlled temperature in inox containers. 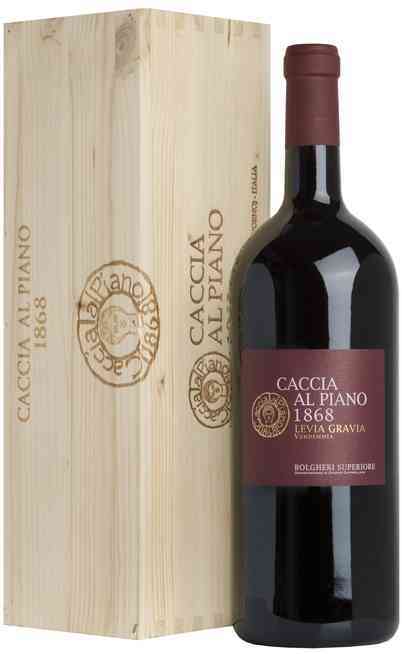 The aging is developed in barriques made of French oak with different level of toasting for at least 24 months. 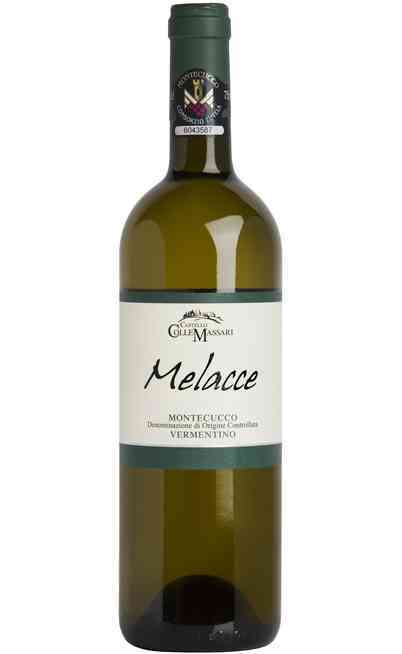 It improves its features after some years of aging in the cellar. Deep and intense ruby red colour with garnet shades, recalling the luxury dresses made of silk. 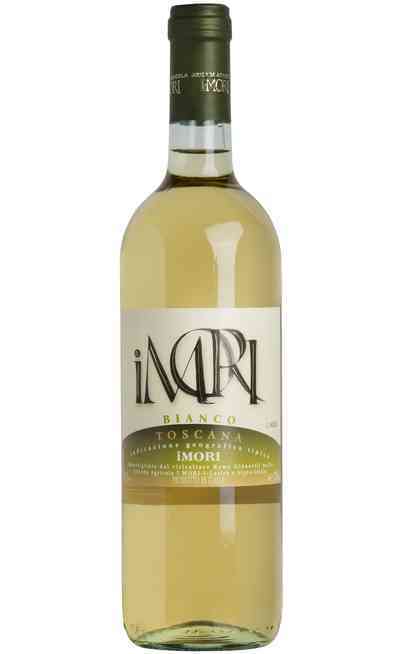 Its perfume is intense and enchanting, with hints of sweet spices, strawberry and myrtle. 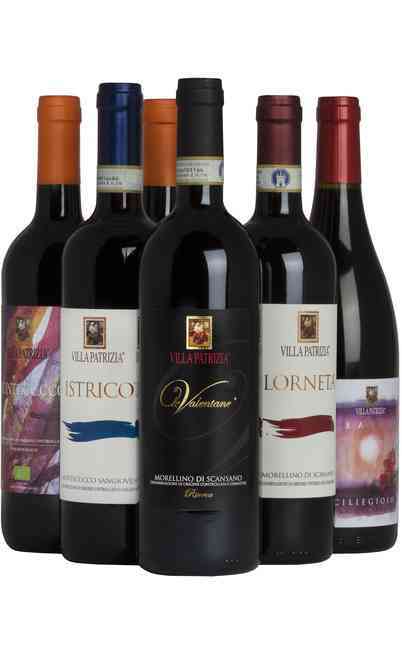 The taste is full, rich, soft and characterized by mature tannins. 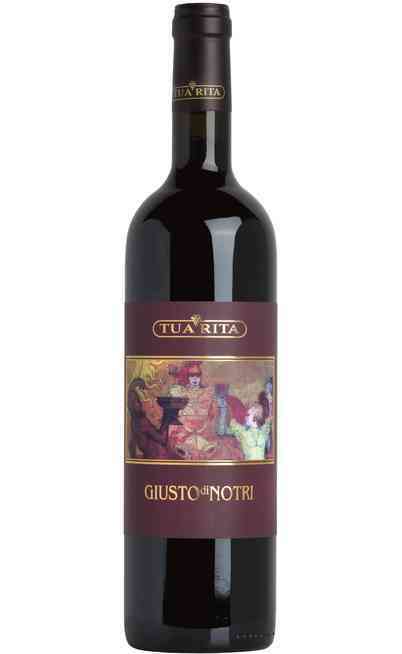 It is perfect with red meat, game and cheese. It is great even with aged cheese and game. 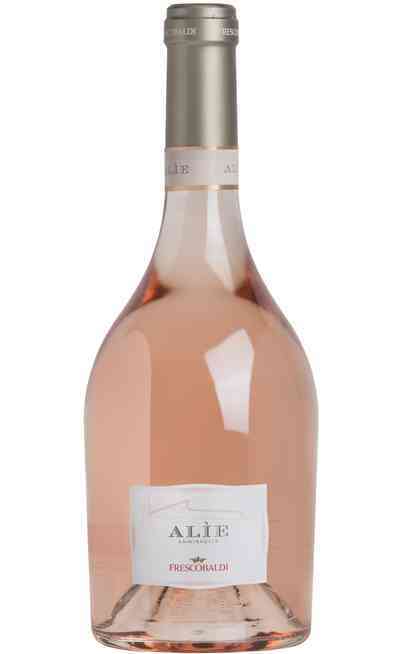 It has to be served at room temperature in a wide wine. The alcoholic strength reaches 14% Vol.